I’ve been practicing a Pescatarian diet for almost a month now and although I thought that it would be hard, it has actually been easy. A Pescatarian is a person who does not eat meat but does eat fish and other seafood. A little history, I stopped eating pork about thirteen years ago and red meat about eight years ago. Eliminating pork was a random decision since my roots are from the south and I grew up eating LOTS of pork (bacon, neckbones, pig feet, chitlins’…the works.) My dad stopped eating pork when I was young and wouldn’t allow me to have it, but my mom still let me eat it. When I had my son I gave it up completely and didn’t allow him to eat pork either. I gave up red meat because I found it easier to keep my weight down and my stomach flat when I didn’t eat it. Red meat sits in your digestive tract for years and is never completely digested, and can make your stomach look bloated when you eat too much. First I gave up beef then eventually all red meat, so for the last eight years I’ve been eating seafood and poultry. Over the last year or so I’ve been doing my best to eat as healthy and clean as possible, and also watching what I put on my body and in my hair. This is why I decided to eliminate all meat from my diet. When buying my poultry I was always looking for grass fed, free range chicken with no hormone injections and sometimes it got quite expensive. 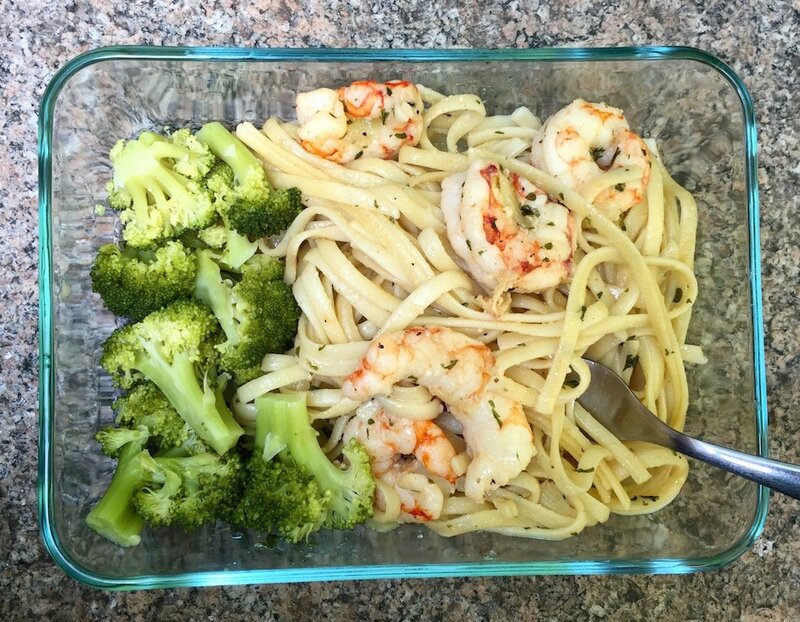 I found myself navigating more toward just seafood (which I don’t think I could ever give up) and vegetarian meals. The only thing that held me back from giving up meat for so long was my son as he was not trying to hear me. Although I don’t eat red meat, I still allow my son to eat it but I’m strict about the pork. I decided to start my Pescatarian diet while he’s away for the Summer and told him when he comes home it will be the new thing in the house. He’s not thrilled. I explained that I’ll still buy him his turkey burgers, chicken sandwiches, turkey bacon and cold cuts but when it comes to dinner at home we will be sticking to seafood and vegetarian dishes. When we eat out he can still have red meat and poultry if he wishes. That made him feel a little better but he still huffed and puffed and told my mom that I’m trying to starve him. He’ll get over it lol. Anyway, here’s some of the dishes that I’ve been whipping up… Don’t mind my crappy phone pics. 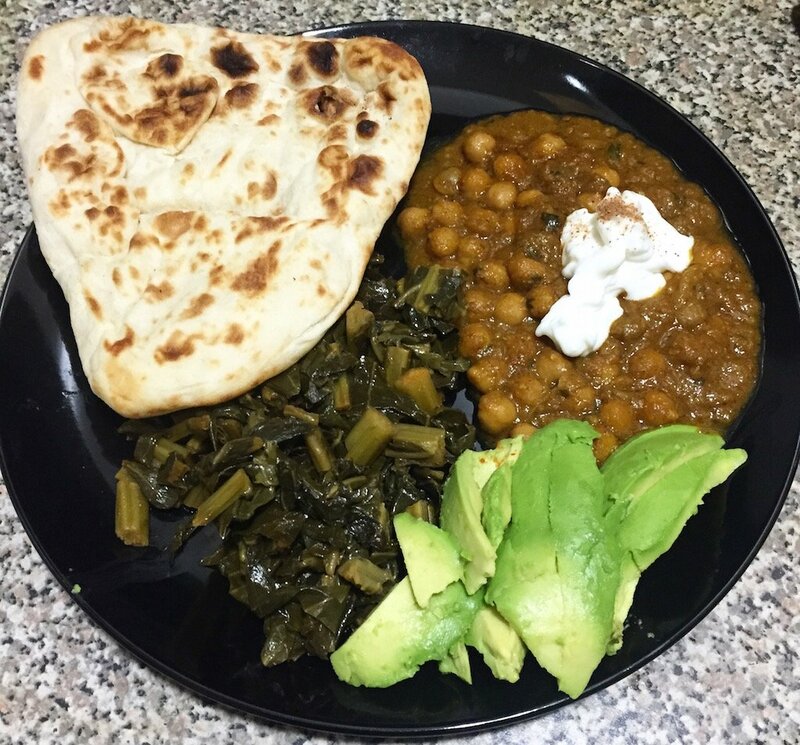 Chana Masala topped with Light Sour Cream and a sprinkle of Nutmeg, with Spicy Collards, Avocado Slices and Naan Bread. I usually make my Chana Masala from scratch but Trader Joe’s has an amazing frozen version that’s all natural so it’s my latest addiction. 90% of my grocery shopping is done at Trader Joe’s. Love that place! As much as I love seafood I can’t eat it everyday so 50% of the time I’m eating vegetarian dishes. 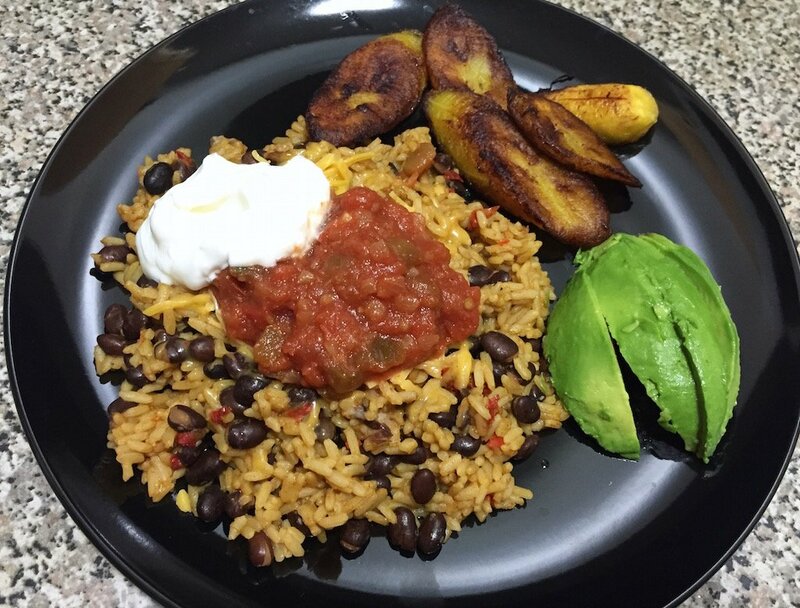 I’m a big fan of sauces and savory flavors so as long as my food is well seasoned with a lot of flavor I can go without meat with no problem. I usually do a lot of cooking from scratch but when my son is not home for the Summer and I’m on the go a lot, I’m lazy and half step. This Summer I’ve been cheating a lot with frozen foods from Trader Joe’s. I’m a big label reader though so I only pick items with a short ingredient list that I can actually read and sodium levels that are not through the roof. 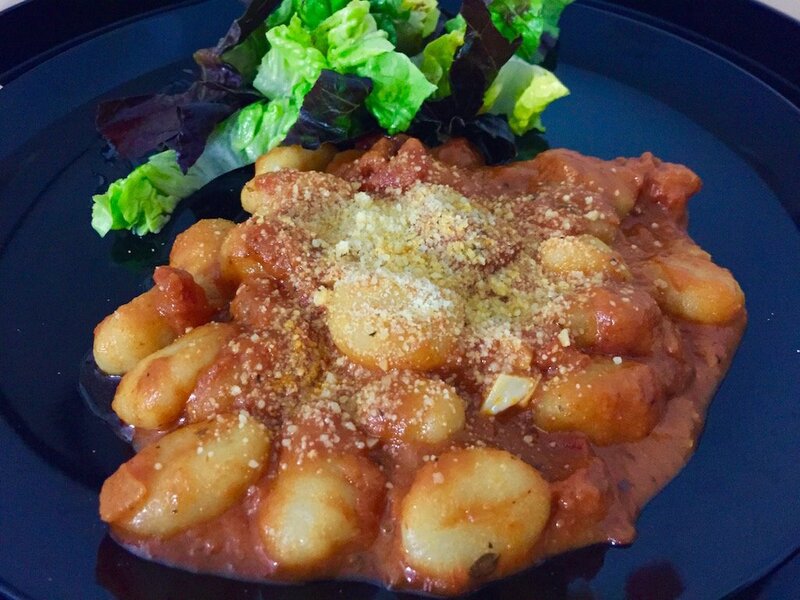 It seems like ages since I posted recipes which I used to do on the regular. 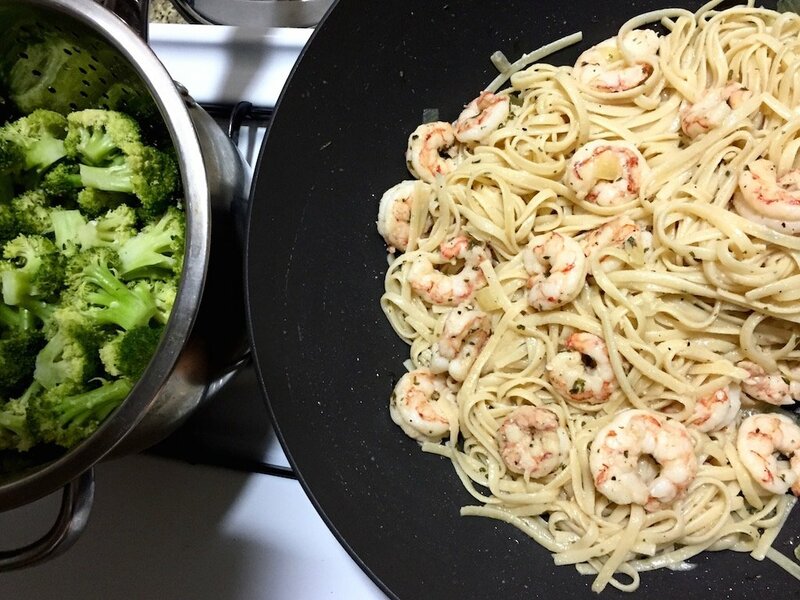 As I get back in the kitchen I plan to start posting recipes again and maybe I can be an inspiration for those that are also practicing a Pescatarian diet and need meal ideas and those that have been thinking about it but haven’t yet taken the plunge. You can keep up with my daily meals by following me on Snapchat (glammzmore) as I’m always talking about what I’m eating there. Would you consider being a Pescatarian? Why or Why not? I would love to become a pescatarian, but the only thing I eat is fish. I don’t eat shrimp, crabs or crawfish 🙁 and I’m from Louisiana smh lol. Poor me. It’s been a year now since I am a pescatarian and it has been a very good decision made. I noticed tremendous changes including acne free face. Thanks for sharing your meals. Curious…how are fish and other seafood not meat? Actually, technically fish is considered by some to be a type of meat and strict vegetarians will not eat it. Pescatarians along with more relaxed vegetarians consider meat to be just land animals. You can find many long drawn out arguments about this online but I guess it’s just personal belief/preference. 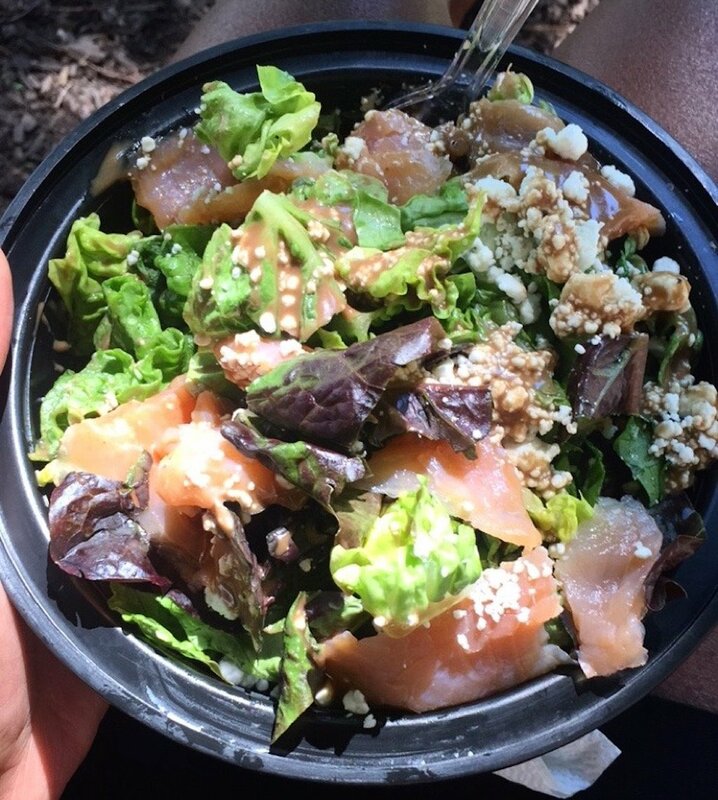 Btw…that smoked salmon salad tho :). Ughhh it was so good! Good point it comes down to personal belief/preference because after asking you that I decided to look it up others opinions myself. I had always thought of meat to be the flesh of any animal. Appreciate your response….I don’t eat most land animal meat anymore but chicken once in a while (okay maybe once or twice a month i’ll eat a ham/egg/cheese sandwich). I’m a late bloomer to liking some fish and some seafood (can’t get with crab, lobster or shrimp though). I’m the same with about 50% of my meals being totally vegetarian. I’ve noticed that a lot of ppl don’t do shellfish due to religion or simply because they believe they are scavengers/bottom crawlers. As true as that mat be, I just can’t get enough lol. 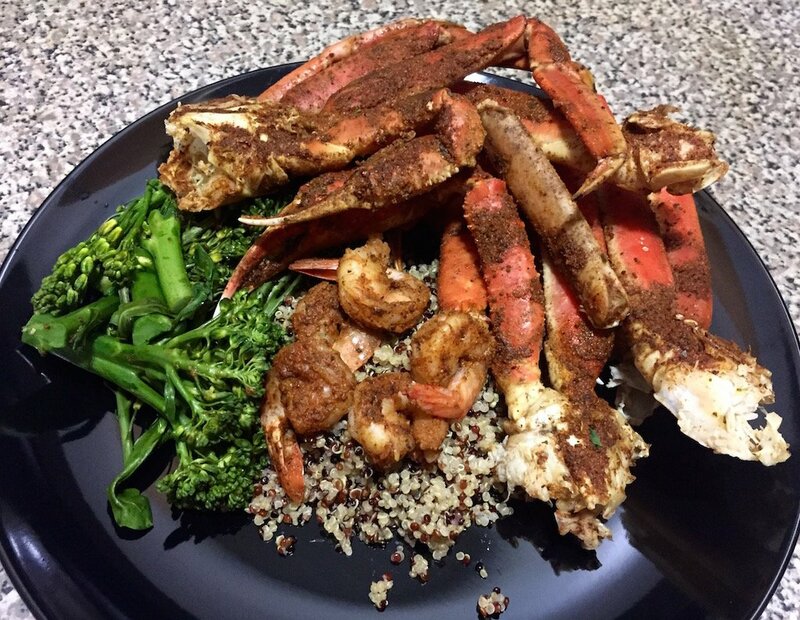 I truly love most seafood though and I love trying new things. Tried Octopus in Mexico and fell in love! That food looks good! What recipe do you use for the naan bread? I think I want to make that. I’ve also been thinking about changing my diet so this post is needed motivation. Thank you so much. I don’t actually make it from scratch… I buy Trader Joe’s Frozen Naan and heat it in a pan with coconut or olive oil. It tastes so fresh! I’ve been a pesterian for 20 years. I have noticed lately,even with the seafood I’ve cut down tremendously. In the short time that I’ve been a Pescatarian I’ve noticed that I don’t eat seafood nearly as much as I thought I would. I’ve been eating a lot of Vegetarian meals.